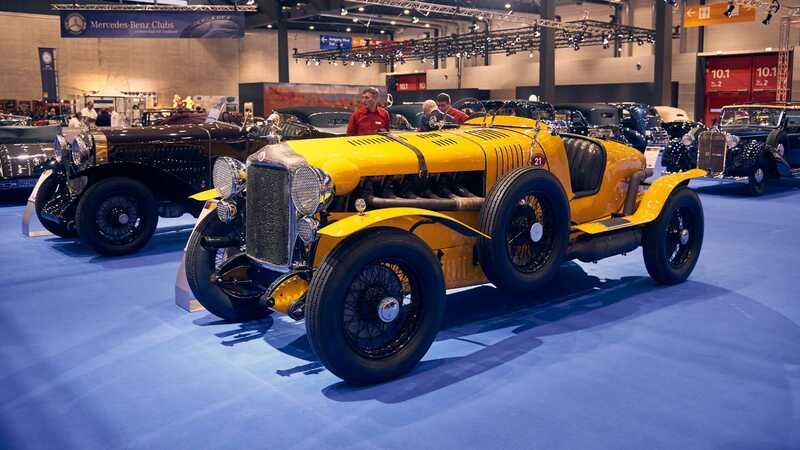 Retro Classics is one of the largest classic and collector car shows in Europe. For 2019 the show is even bigger with over 3000 cars attending. 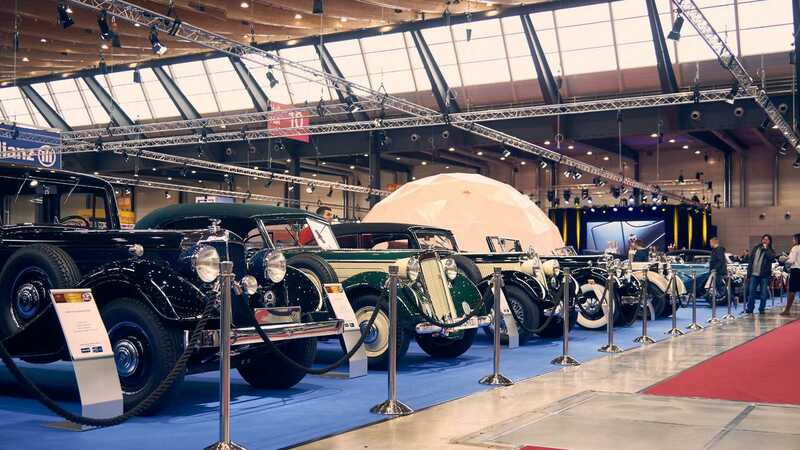 If you love classic and collector cars, the Retro Classics show in Europe should be on your to do list for 2019. Billed as one of Europe’s largest classic motoring events, visitors can expect some of the rarest and most intriguing cars on display, a village of classic cars parts, and even the opportunity to buy a car and drive it away on the same day! Here’s what else you can expect from the show that takes place in Stuttgart, Germany on March 7–10, 2019. 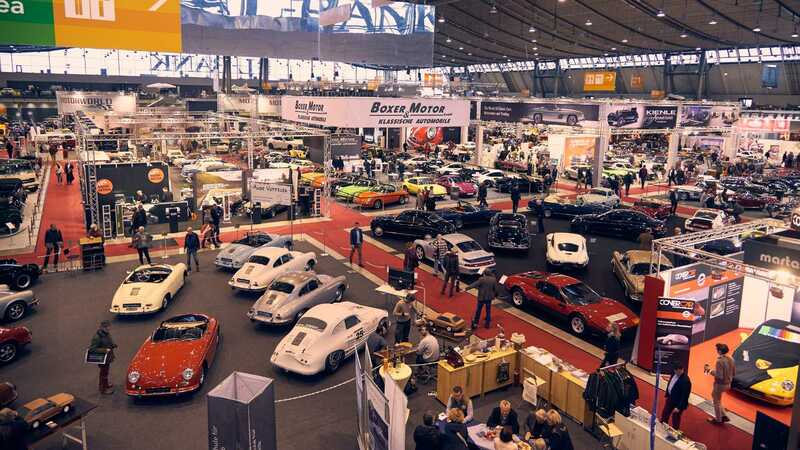 Retro Classics Stuttgart is one of three Retro Classics shows that runs annually in Germany. This event is the largest and features the greatest variety of attractions and vehicles. However, before you even get to any of the 10 themed halls that hold an automotive treasure-trove, you’ll likely be distracted by what’s on display in the Atrium. A handful of International classic and collector car dealers are invited to put prominent cars on display to welcome visitors. 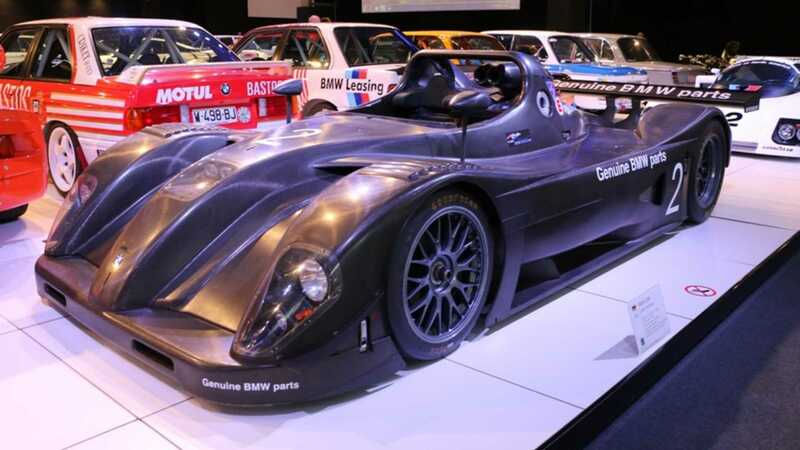 Last year motoring icons such as a BMW M1 Procar and the experimental Mercedes-Benz C111 were amongst the first cars people laid eyes on. 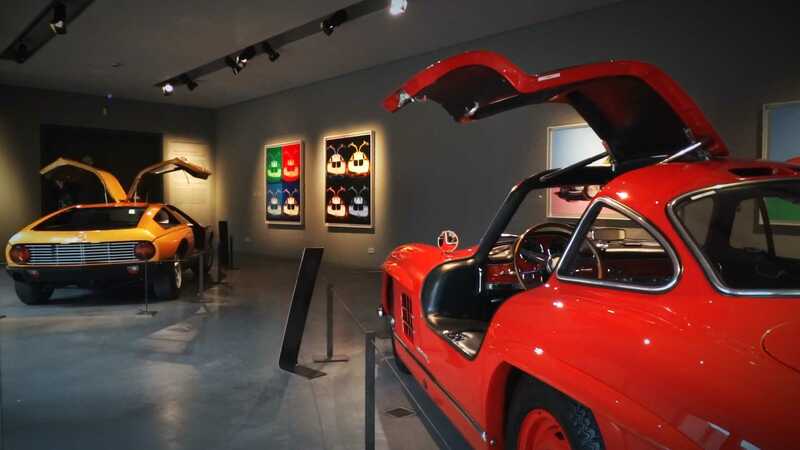 In addition to the four-wheeled works of art on display, there will be actual framed artworks to add to the cultural feel of Retro Classics. 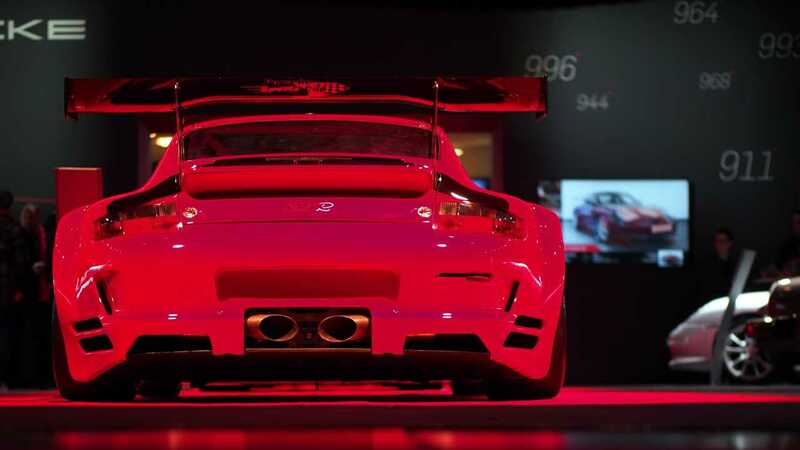 This year Hall 1 will play host to a dedicated Porsche area where international dealers and restorers will display some of the finest examples in the world. The Porsche Museum will also be bringing several historically significant cars to the show, and while they have yet to confirm what will be attending, the legendary Porsche 917 and 914 both celebrate their 50th anniversary this year. Fingers crossed for the recently restored 917 car number 001 to make an appearance. 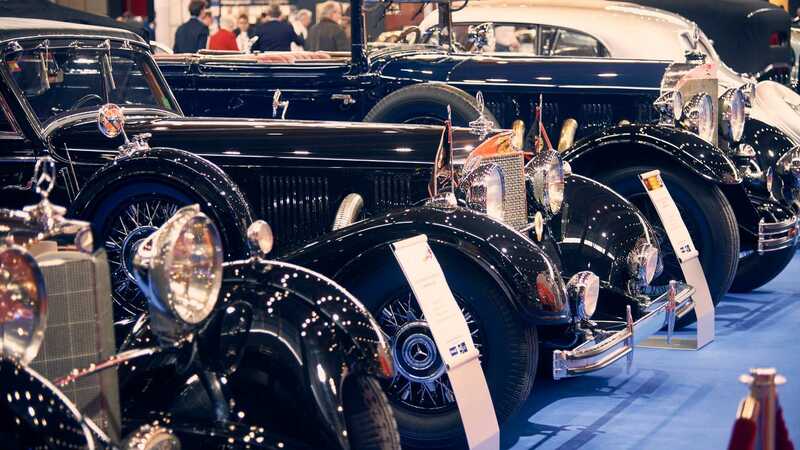 Retro Classics revels in the passion and enthusiasm surrounding the automotive industry, and so many car clubs will be attending with their own show stands. Specially prepared cars and rarely seen privately owned classics will be on public display for all to enjoy. Owners will be on hand to share their knowledge on every nut and bolt of their pride and joy. 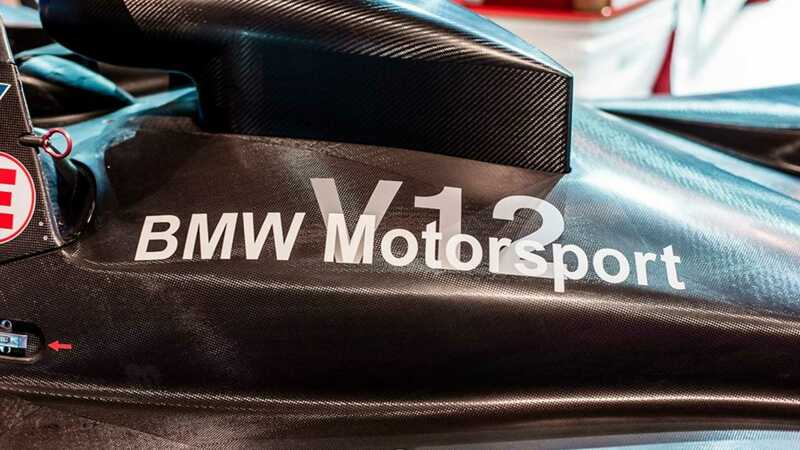 Those who admire some of BMW’s finest road and race cars will not want to miss what’s in Hall 4. The entire 3500 square-metre space is dedicated to the BMW brand with the manufacturer itself being represented by a huge stand. 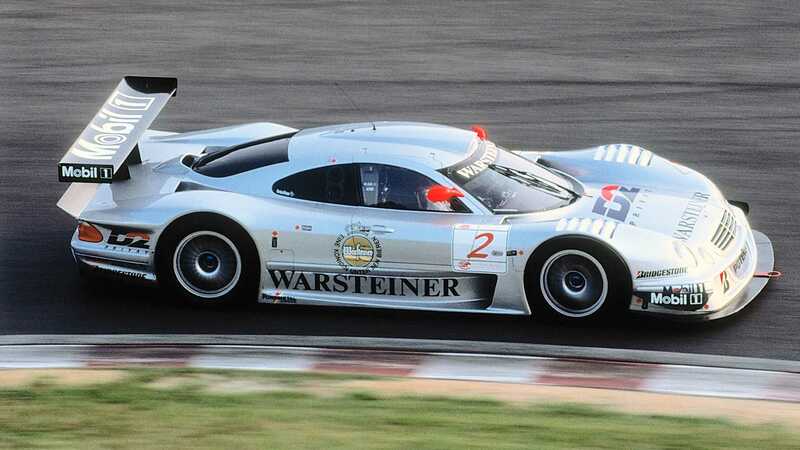 Cars ranging from the 1 of 1200 BMW M3 CS, to the 1998 Le Mans-winning BMW LMP racer will be in attendance. As the parent company of Mini, BMW will also use this space to celebrate 60 years of Mini with a display of the little cars through the years. In addition to looking back at Mini’s past, the car’s future will also be on display in the form of the Mini-E electric hatchback. There are also two very special BMW’s amongst the rich tapestry of Bavarian beauties. 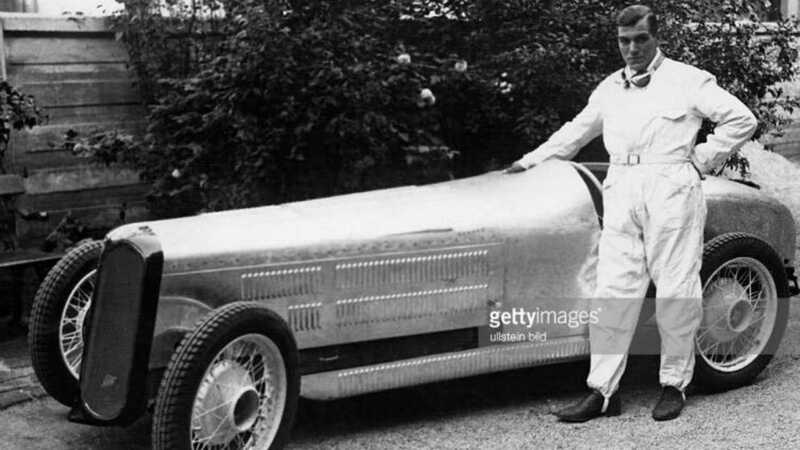 The only known supercharged BMW 328 in existence was discovered in what was East Germany after decades lost. This unique car has been fully restored and will join a very rare fiberglass-bodied 1955 502 at the event. RD Classics will fill Hall 5 with American icons as part of the theme ‘Chrome & Horsepower’. Stars include a fully restored 1918 Packard Model 526 Phaeton, numbers-matching 1961 Corvette C1, and a pristine 1957 Chevrolet Bel Air packing a 5.0-liter V8 engine. With today’s influx of modern collectable cars, Hall 5 will also host what Retro Classics terms as ‘Neo Classic’ cars, effectively modern classics newer than 20 years old that have become immensely collectable in their youth. Vehicles such as the Porsche 918 Spyder have clearly demonstrated the instant collector value in low-volume, high-performance cars. It’s this fresh perspective on collector cars that has enabled Retro Classics to shift its perspective from exclusively ‘old timer’ cars and instead embrace the whole ‘culture of driving’. Plenty of manufacturers are lending their support to Neo Classics. 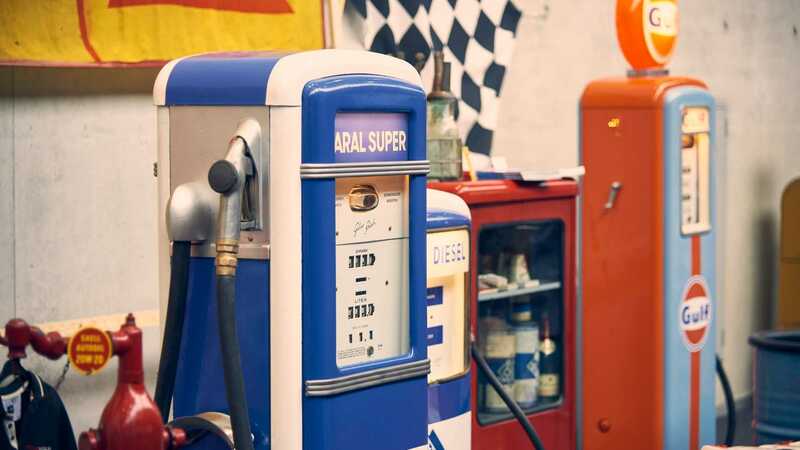 Over the few days of Retro Classics, Stuttgart becomes a Mecca for those who love cars. 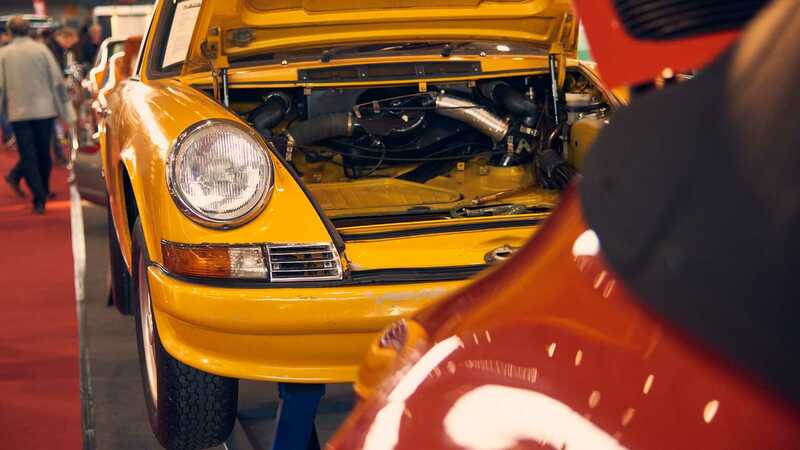 Last year 90,000 visitors relished the trade fairs that proved everything from vintage parts that can be hard to find, to specialist car care equipment. You can even buy a classic car from a trader and drive away with it on the very same day thanks to arrangements made with the local authorities. Last year 272 cars were sold at Retro Classics. Hall 7 is dedicated to all things Italian, with specialists of the nation’s most famed marques displaying some amazing cars. Expect to see 1980s poster cars such as the Lamborghini Countach and quickly appreciating classics like the Ferrari Dino putting on a show. Retro Classics’ partnership with the famous 1000 Miglia road rally will allow guests to experience the legendary Italian road race like never before. With less than 400 participants able to take part in the real event, technology is providing the next best thing. Using virtual reality, you can get a drivers-eye view of the motorsport event itself! It’s not just all about cars. Hall 8 will be full of historic bikes, sidecars, agricultural machines, and buses for those with a keen interest. Just like the cars, classic bike clubs will be out in force showing the very best of two-wheeled motoring over the decades. The Auwärter Museum of buses and the truck focused Nutzfahrzeuge Veteranen Gemeinschaft will both be giving presentations throughout the event. Hall 10 is dominated by Mercedes-Benz, which will display vehicles from its 92-year past, all the way up to its vision of an electric future. There will also be a host of restoration specialists displaying their work, who have saved many historic models from the scrapheap. The German city of Stuttgart is a great place to host Retro Classics as the event is situated just ‘350 steps’ from the airport. 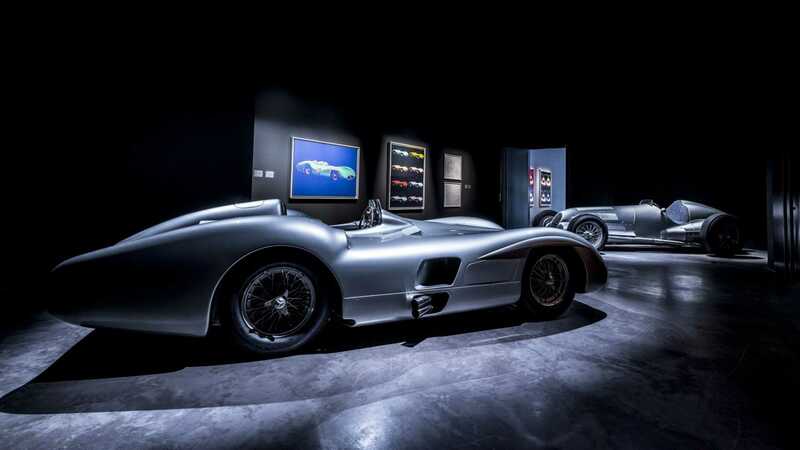 There’s plenty of public transport which will please those who may wish to visit the nearby Porsche and Mercedes-Benz museums. Heading to Retro Classics? We’ll see you there!